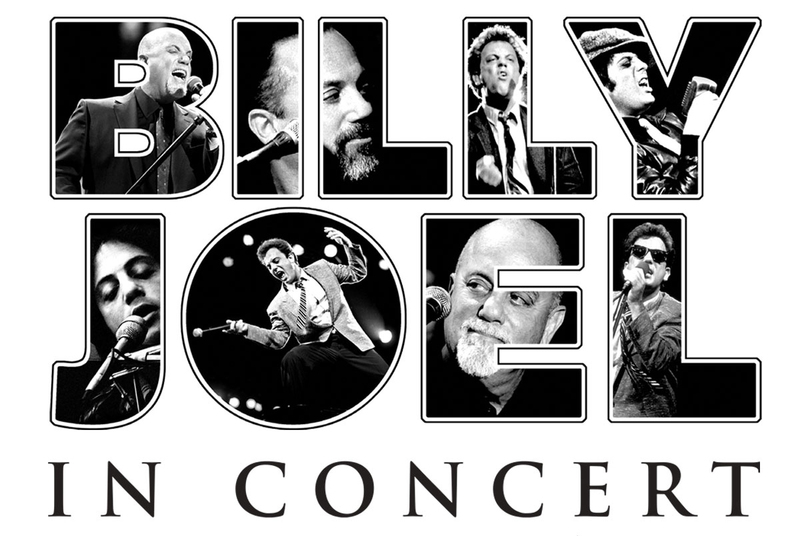 Public On Sale Friday, December 7 at 10:00 a.m.
PHOENIX –Arizona Diamondbacks Events & Entertainment and Live Nation are proud to announce legendary musician Billy Joel will perform on Saturday, March 9 at Chase Field. This performance will be Billy Joel’s first-ever baseball stadium appearance in Arizona and the first concert at Chase Field under the direction of Arizona Diamondbacks Events & Entertainment. Tickets go on sale to the public Friday, December 7 at 10:00 a.m.
Live Nation Entertainment, Inc. (NYSE: LYV) is the world’s leading live entertainment company comprised of four market leaders: Ticketmaster, Live Nation Concerts, Artist Nation Management, and Live Nation Media/Sponsorship. For additional information, visit www.livenationentertainment.com.